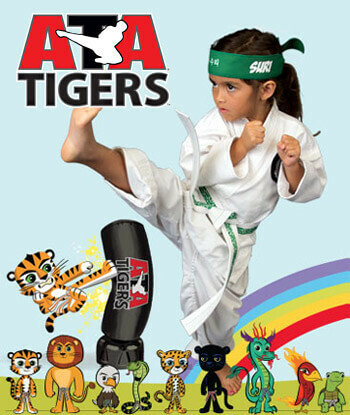 PARENTS IN Terre Haute ARE ASTONISHED BY THE POSITIVE IMPACT MARTIAL ARTS CLASSES ARE HAVING ON THEIR CHILD! Watch your child’s confidence and self-esteem grow in this program that focuses on lifetime learning in addition to technical skills. On the path to earning their black belt students will learn how to set and achieve goals, practice self-control, and live life with integrity. Additional areas of focus include life skills, bully prevention, stranger awareness & self-defense.